Yesterday the boyfriend and I decided to go to Starbucks to get some work done. Well that was a fail. We sat there for about an hour and a half in a loud room. The girl sitting next to me was skyping loudly in French with her mother, the employees were screaming and banging stuff. Note to self don't go to starbucks to try and get work done. BUT note to self do wear Alexander Wang's sweat pants when writing. These are the most comfortable pants ever! 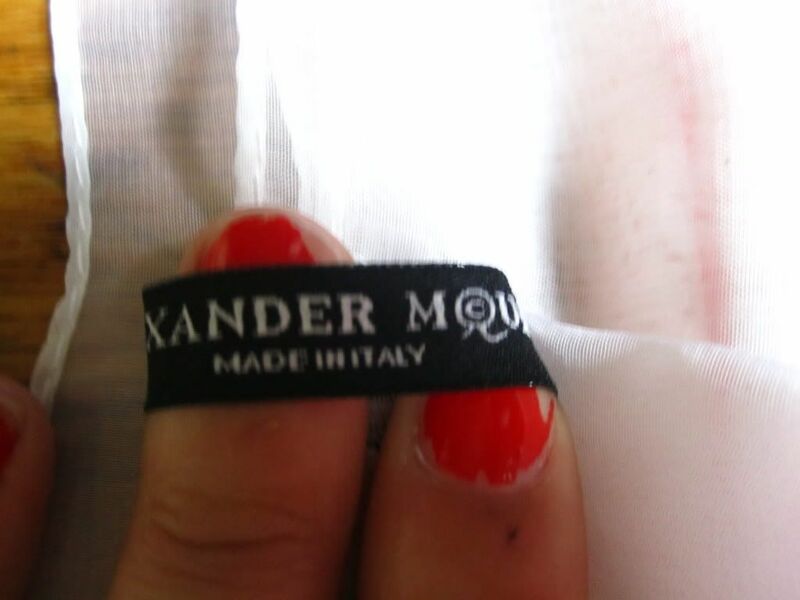 I had bought these MONTHS bag at the Alexander Wang sample sale and have only worn them twice. I'm not really sure why I haven't worn these more often. They are not only comfortable but I love the little leather details around the pockets. Okay not only am I obsessed with Alexander Wang but I have now found myself an obsession (okay a BIGGER obsession) with Alexander McQueen. 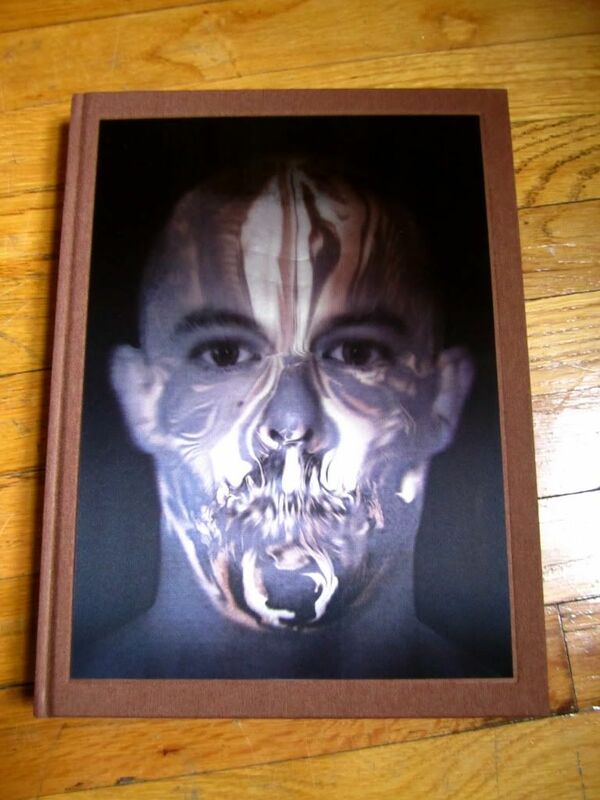 Last Saturday the boyfriend and I went to the MET to see the exhibit Alexander McQueen: Savage Beauty. It was like a religious experience to me. Some people cry at the Wailing Wall I tear up at the McQueen exhibit. This whole exhibit was touching and deep. To see his work so upclose and personal was nothing like I could imagine. Just the idea that someone so talented, so artistic, would go and kill themselves is so upsetting. There will never be anyone like him. Not to take credit away from Sarah Burton (the creative director of Alexander McQueen) because she is doing a great job keeping his vision alive but even she can not recreate what Lee Alexander McQueen did. Even reading some of his quotes is dark and sad. He fought a lot of demons but if only he would have realized how truly loved he was by not only the immediate fashion community but by people (people like me). There were TONS of people at the exhibit. It took us 2 hours to walk through it. It was nothing like I have ever seen. 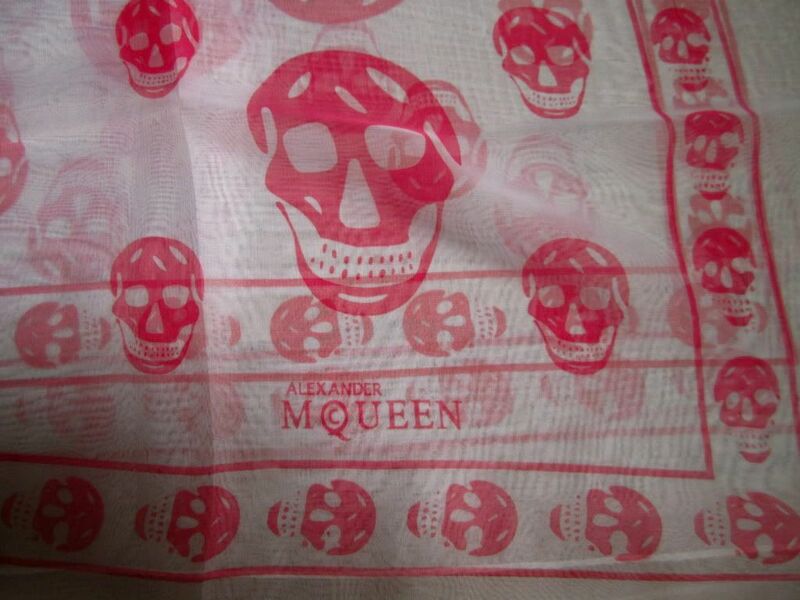 I guess through this I have now have developed a slightly sick obsession with McQueen (and ebay). 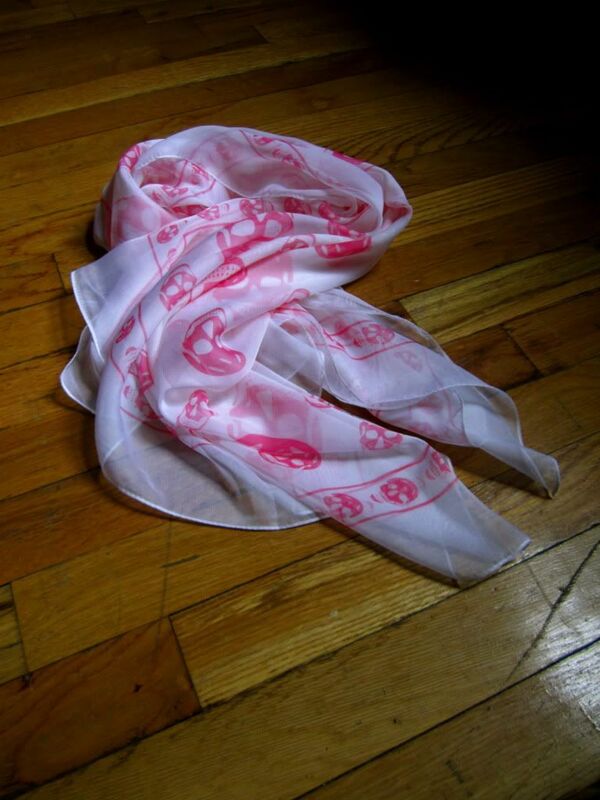 As soon as I got home I started ebaying and ended up buying this scarf. And of course I had to get the catalog book from the MET. 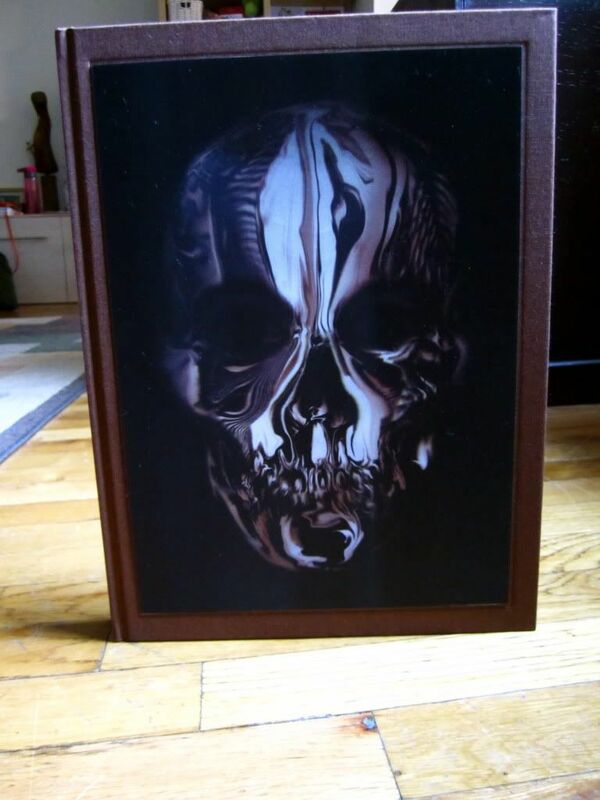 The cover is so cool, it's a holgram that it turns from McQueens face to a skull. If you get the chance go to the MET to see this exhibit! I HIGHLY recommend it. If you can't buy the catalog book it is $45 but it's so worth it. Its still pretty unbelievable that he's gone. 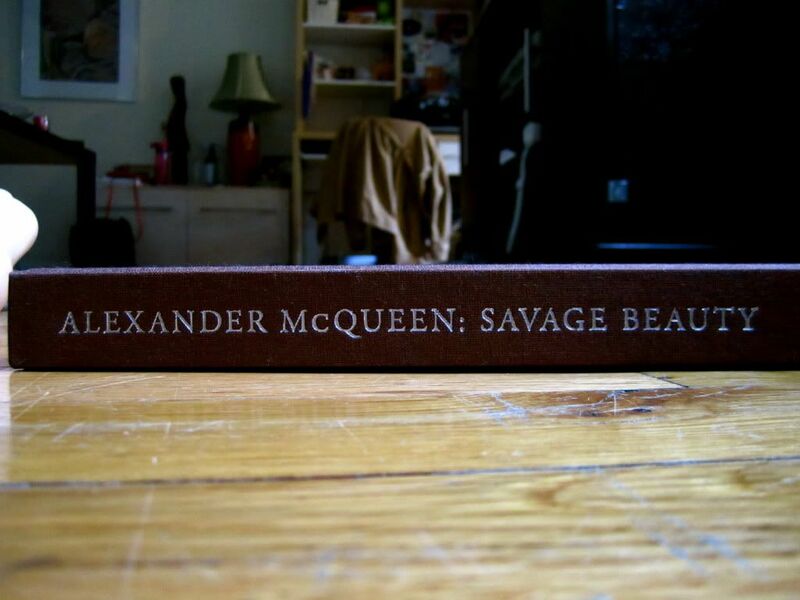 He was the first designer that I truly, truly loved, not for the sole purpose of his name. Its so sad- there are tons of designers out there, but very few are nearly as talented. O how I cried from reading this. Your a blessed you got that book! I'm beyond jealous. Oh man, I still haven't gone! 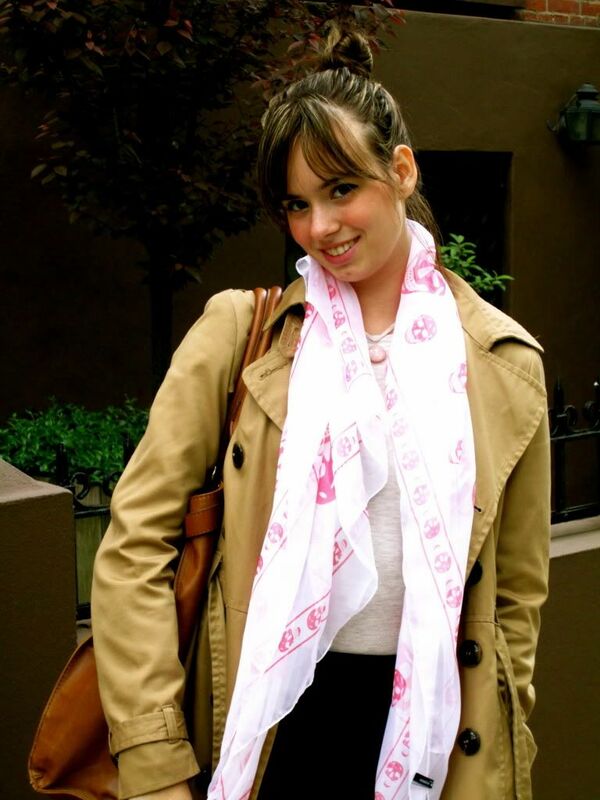 I remember that I first read about the exhibit here :) Great scarf, I should troll around and see what treasures I can find!